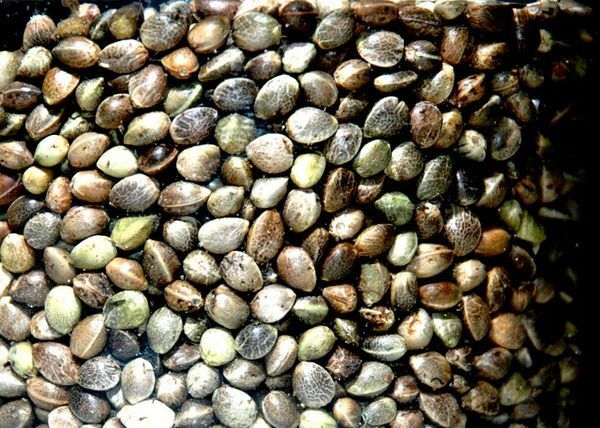 Even though marijuana seeds are strong and autonomous, they do require some care during their storage if they are ultimately to be used. 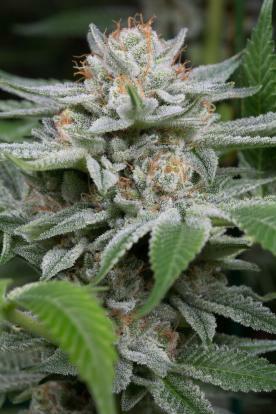 In this way, you can have a collection of seeds of different strains with no need to grow them all at the same time. In order to be able to do so the first recommendation is to store them in a cool and dry place, as high-quality seeds can last for two to three years, depending on their size. In general, larger seeds last longer than smaller ones. Some experts claim that properly stored seeds can last for up to a decade. In order to keep them cool, either a refrigerator is recommended, or a place where the temperature is low and constant. Humidity is another factor to consider, the ideal level being 8%. If you keep seeds at home the humidity level will certainly be higher, around 25% so, although it depends on the environment, precautions should be taken. In order to keep humidity low it is best to buy sealable storage containers and to place dry rice or silica gel in them. This helps to absorb the ambient humidity, separating the elements with a layer of cotton or paper. The last bit of advice is to label each strain of cannabis correctly, to avoid having to open the boxes until you are going to plant them. 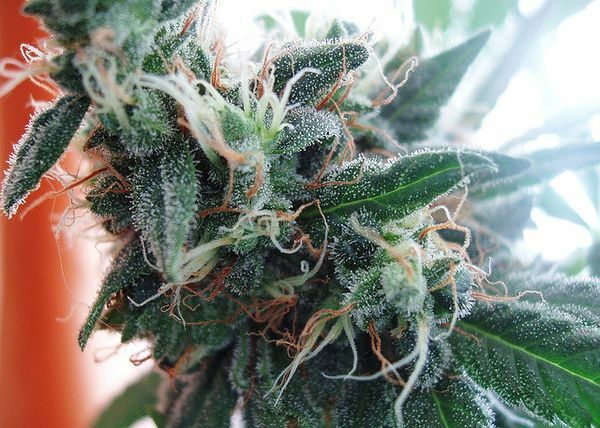 It may seem like an obvious tip, but it is the only way for you to make sure that, years from now, you will know where you have stored each strain. After that, all that's left is to plant them when you deem it best, and to enjoy the final product.